On July 2, 1881, the 20th president of the United States, President James Garfield, was in a railroad station getting ready to board a train for the New Jersey shore, when he was suddenly shot twice by a madman, Charles Guiteau. President Garfield was shot twice at close range…one shot glanced off of his arm while the second bullet found its way into his abdomen. He was taken immediately to Washington DC to be cared for and treated. Over the course of the next 80 days, sixteen doctors tried their skill and techniques to try to save the life of the president. The stuck a metal probe into him to search for the bullet as well as their dirty fingers and filthy instruments. Because of the heat and humidity it was decided that he would be moved to a cottage at the Jersey shore. 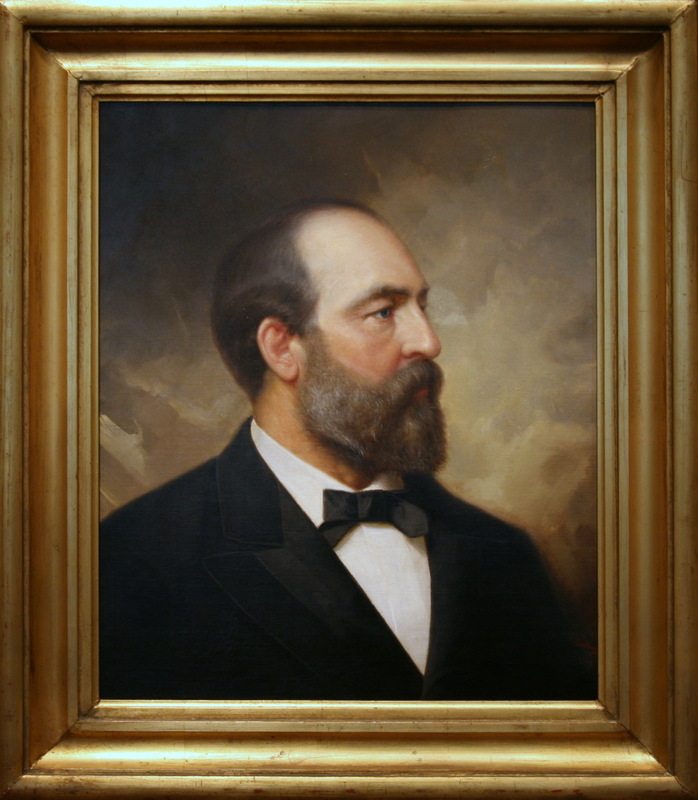 Shortly thereafter, President Garfield’s temperature began to rise, so the decision was made to reopen him up and try to dislodge the bullet and again, they failed. What started out as a shallow, 3 inch wound became a huge 20 inch long, pus infected wound that leaked infection and fluids…from his ribs to his groin. His robust weight of 210 pounds dropped to an anemic 130 pounds. Then, on September 19, 1881, President Garfield yelled out, “This pain, this pain!” He was suffering from a massive heart attack and died a little while later. You may be asking yourself what this story has to do with forgiveness and unforgiveness. Well, this story illustrates the harmful power unforgiveness. Sometimes when a person is wronged, whether it be verbal, physical, or mentally, it can be a very difficult thing to forgive the transgressor. In a group setting, the effects of unforgiveness can have an even greater effect on a person…and here is why. When a person (or a group of people) cannot forgive an individual…what sometimes happens is that the wronged person might begin to get teased, ridiculed, laughed at, or sometimes, sadly, even harmed by the stubborn person (or people) or cannot forgive. The result? What could have ended a problem, a situation, or a wrong-doing in a quick, simple fashion, festered into something ugly and sometimes, repulsive. Just like the doctors who “treated” President Garfield with dirty hands and implements….harmful words and actions y others can “infect” and “contaminate” a person’s soul, which can destroy an individual’s life. It is important to remember this…it wasn’t the bullet that lead to President Garfield’s death…it was the constant prodding, poking, and bad practices that caused him to die. Such it is when people cannot forgive..it can lead to the destruction of others. So, remember, the next time you have the ability and opportunity to forgive someone who has confessed to you a wrong, even though it might be a hard thing to do, have the courage and conviction to do what is right…and help heal a wounded soul today! GOD STILL HEALS AND RESTORES! !